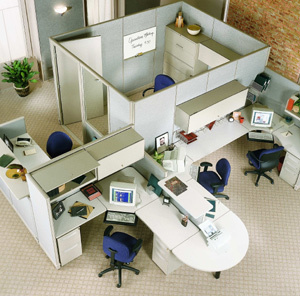 Regardless of the specifications you need, you can be sure to find your perfect new office cubicles at ROF for workspaces in Tampa, Clearwater, Orlando, throughout Florida, and nationwide. When working with ROF Furniture, you get not only high-quality office furniture and cubicle solutions, but also superior customer service and dedication to customer satisfaction. You can buy cubicles online from the comfort of your home by just picking up the phone.